Robert King III was born in New Orleans, the birthplace of Jazz and original American creative expression, at Charity Hospital. The only son of high school educated parents, he studied Communications at Loyola University and became the first in his family to go to college. Always looking for the next big thing, Bob started his media career while still attending school. Working nights at local radio and cable television stations. Also passionate about our freedom and service to his country, Bob also enlisted in the Marine Corps Reserves. 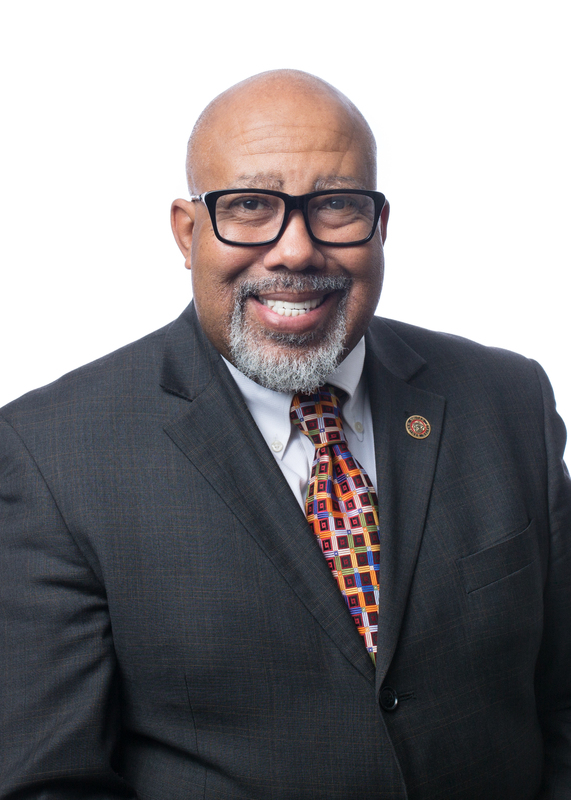 Outside of college, he was steadily promoted and worked in several positions including Executive Television Producer, Photographer for the City of New Orleans, Media Director for a Mayor, Governmental Affairs VP for a Credit Union Association, Lobbyist, Public Relations,Consultant and finally a Farmers Insurance Agent. Along the way, he was responsible for turning around organizations, producing Award Winning Programming, helping to pass federal legislation, winning several sales achievement awards including Agent of the Year and the biggest highlight... playing UNO with Evander Holyfield at a Christmas Party. Bob is now the founder and chief evangelist for "Robert King Insurance Agency" powered by Goosehead Insurance. The new "King Bob" Agency is not only changing the way insurance is done, we're a force for good. Making a difference in the lives of our clients, staff and referral partners. At the Robert King Insurance Agency, the customer is King. And we treat all our clients like Royalty. Bob lives in Frisco, Texas but frequently travels home to New Orleans to spend time with family, friends and his first love, New Orleans Jazz.